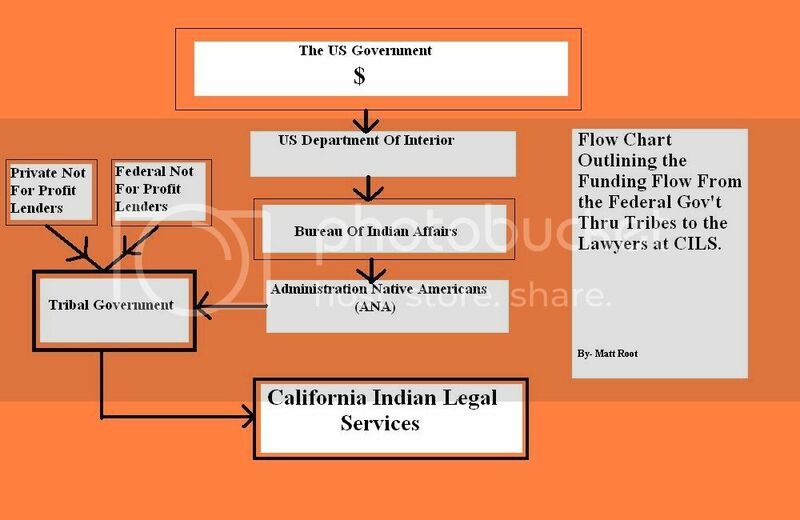 Stop Wintu Fraud: Who Are California Indian Legal Services? Who Are California Indian Legal Services? Who are CILS? What do they do? They helped California Indians back in the 1980's in the Tillie Hardwick days, they helped a little with fishing rights in the 1970's, they were created by motivated California Indians like David Risling? Where is CILS now? What are they doing for Tribes today? Are they helping your tribe? Or are they just gobbling up monetary resources that would be better left to administered by your tribal government for the direct benefit of your tribal members? Tribal ANA Grants to the Toyon Wintu in 2006 totalled over $155,000, over a quarter of a million dollars, while Toyon is still closed and the Curl-Malone Board is still in control of the Tribal Council. No doubt some of the money was used by the Curl-Malone Board to convert the late tribal elder Lala Curl's private home into the new Wintu Tribal Offices on Oasis Road in North Redding. The Wintu Tribe, and other non-federally recognised tribes waiting on the secretaries list for recognition in particular, end-up doing the work of funneling hundreds of thousands of federal and private dollars from Federal and private grantor's, thru tribal grant solicitations, directly to CILS. It is alleged that things like tribal training, legal consultations, and administrative assistance are offered to tribes seeking recognition, but of course when they play the grant game, and register as tribal not for profit 501.3 (c) tax exempt organizations. Not exactly emanations of traditional tribal governments, more like forced appendages to failed federal statutes that have left dozens of entire tribes with out acknowledgement in the State of California, while dozens of other tribes, that actually represent the minority of California Indians, have grown to multi-billion dollar corporations. And some, like in the case of Redding Rancheria in Shasta County and the City of Redding, tribes have been established in denial of the tribe in which territory they reside. With no legal assistance from CILS. Issues like the recent dis-enrollments; the now, long going "missing special distribution fund" monies meant for non-gaming tribes like the Wintu that have been "lost" in Sacramento; sale of federal lands held in trust for Wintu members, illegal tribal elections, violations of tribal ordinances, fabrication of tribal documents, and en'masse' tribal petitions seeking legal relief have been ignored by CILS and to date do NOTHING to assist California Indians engulfed in violations of Civil Rights be being stripped of their right to Inclusion in Community, and Denial of Identity. which they tout as having reversed terminaton in California. The truth is that CILS allowed the BIA to turn the Hardwick case into a termination vehicle. More California Indians have been and are presently being terminated via the Hardwick decision than were ever terminated pursuant the 1958 California Rancheria Act (The termination Act). This is why CILS will not get involved in the disenrollment issues....they sowed the seeds for the current disenrollment craze. CILS personel should hang their heads in shame.